Russia is pronounced the "aggressor state". 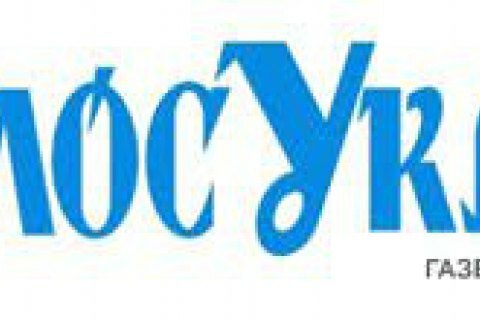 On 23 February, the parliamentary newspaper Holos Ukrayiny published the text of the law "On the peculiarities of state policy to ensure the state sovereignty of Ukraine in the temporarily occupied territories of Donetsk and Luhansk regions". The law came into force the next day. The so-called Donbas "reintegration bill" was adopted by parliament on 18 January 2018 and signed into law by President Petro Poroshenko on 20 February. Under the law, "Russia's temporary occupation of the Ukrainian territories is illegal irrespective of its duration and does not create any territorial rights of Russia". The law defines Russia as the "aggressor state". The law designates as the "temporarily occupied territories" of Donetsk and Luhansk regions the parts of Ukraine where "armed units and the occupation authority of Russia have established and exercise general control over the land and internal waters within the limits of particular districts, cities, settlements, and villages of Donetsk and Luhansk regions, the sea waters adjoining those territories, the subsoil of those territories, and the airspace above them". Now that the law is in effect, the antiterrorist operation is considered to be over and replaced by the Joint Forces Operation (JFO). Command over the security operation is handed over from the Security Service of Ukraine (SBU) to the Armed Forces' General Staff. The president instructed the General Staff to nominate the JFO commander by 1 April.